The Horizon 2020 Energy modelling group, consisting of nine Horizon 2020 projects funded by the European Commission’s Research and Innovation Programme [i], is pleased to invite you to the third Conference of the Energy Modelling Platform for Europe (EMP-E) 2019, hosted by the European Commission DG Research & Innovation in Brussels on October 8th and 9th. Each plenary session lasts for 1:00 hr and includes short presentations, panel discussions and discussion with the audience. The active involvement of EC representatives, policy makers, the industry and leading researchers bridges the gap between modelling research and policy making at European, regional and local level. Focus groups sessions last for 1:45 hr and encourage group discussions and interactive exchange of experiences among the participants. The EMP-E 2019 offers a planned networking space. It is structured as an open space where all participants, from decision makers to invited researchers and modelling teams, can meet and exchange on common questions and exhibit their posters, highlighting their current research and/or project activities. The call for posters is now open. Please submit an abstract for your poster until April 26th. Authors of accepted poster abstracts will also be invited to submit a full paper for the Special Issue. A joint dinner on the evening of October 8th complements the networking activities. Linked to EMP-E, authors of accepted poster abstracts will have the possibility to submit a contribution to a Special Issue of Energy Strategy Reviews (Elsevier). Invitations and instructions for the submission of a full manuscript will be sent together with the notification of acceptance of the abstracts by May 10th. Full papers should be submitted until September 23rd. Registration for the EMP-E 2019 is now open and can be done here. While the Conference is free of charge, registration has to be considered binding due to the restriction on the number of attendees [ii]. Further information and updates on the event will be published on our webpage. We are looking forward to discussing modelling issues with you at the sides of your posters, in the focus groups and in the plenary sessions. 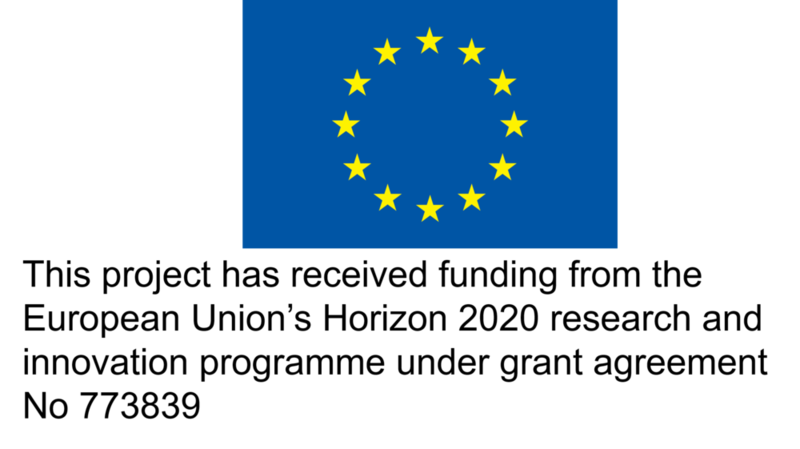 [i] All nine projects (MEDEAS, MAGIC, MAGNITUDE, plan4res, PLANET, REEEM, REflex, SET-Nav and Spine) have received funding from the European Union’s Horizon 2020 Research and Innovation programme. [ii] Please note that the online registration is provisional until you receive a confirmation. You will be informed on your admission to the conference the latest by the 7th of June.